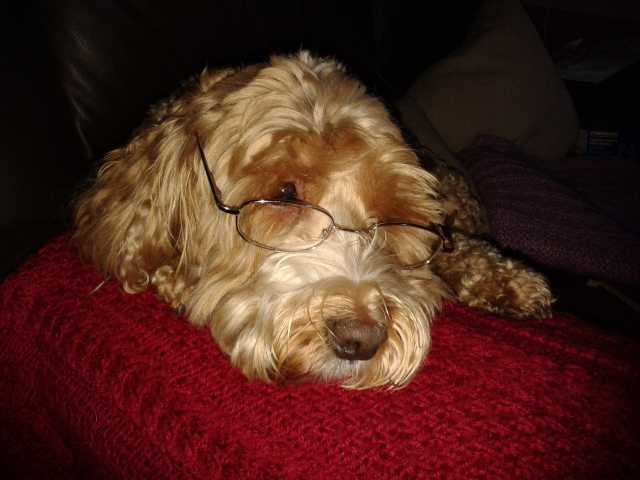 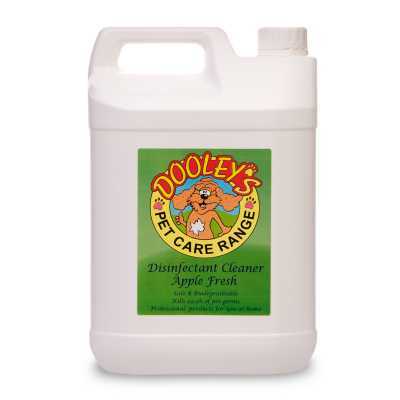 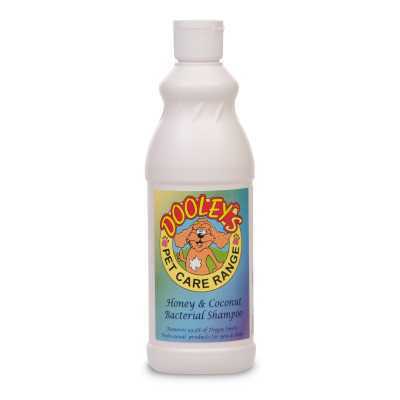 The Dooley's Range originated when Teepol's CEO was trying to find a better shampoo for his dog - Dooley. 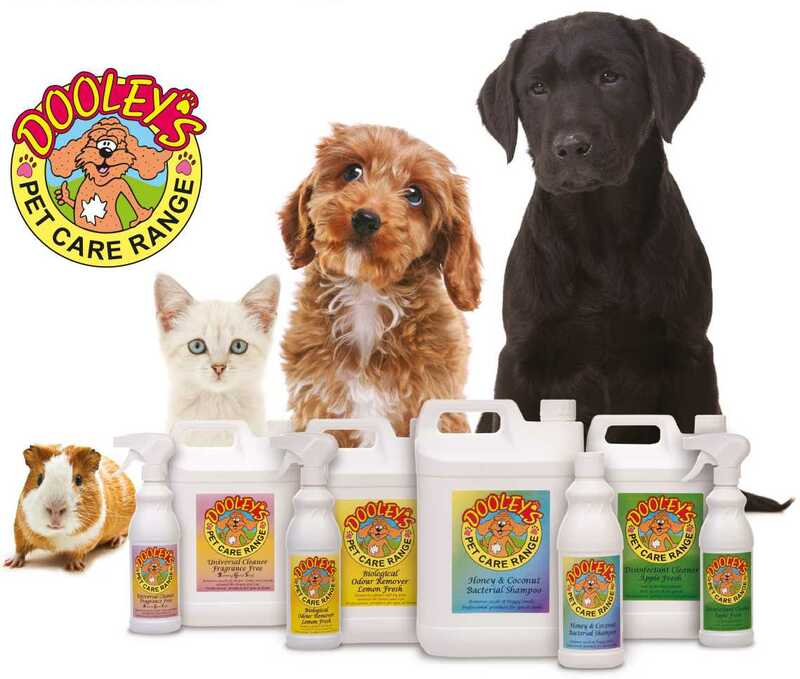 The original Dooley's Dog Shampoo has now been joined by three other products. 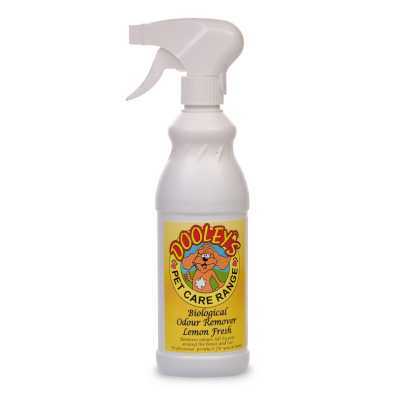 These are suitable for cleaning activities realting to any pets; not just dogs.